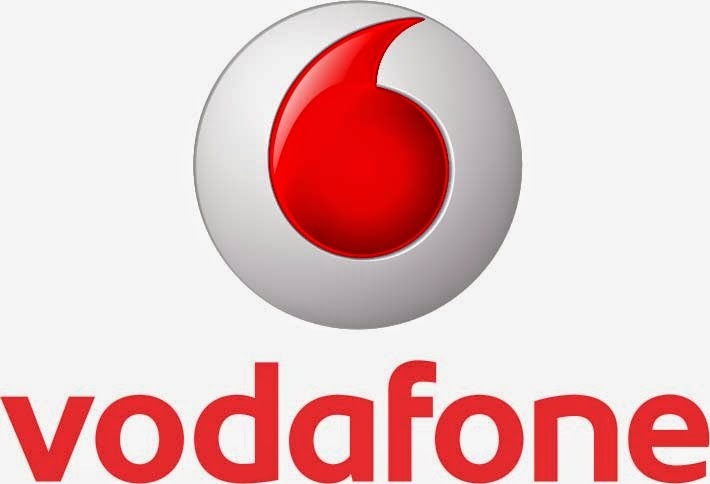 As a customer of Vodafone pleased to find different ways for you to make the payment of an outstanding bill. 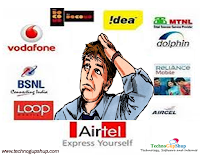 For example, you can do it from the comfort of your home if you access your private area My Vodafone from your bank transfer etc.. We tell you what they are and how you can achieve them. Sign in with your username and password. If you have no password, you can register from here . Once you have accessed see paragraph Billing, payments outstanding. You appear to pay the outstanding information you have and when. To make payment click the Make Payment button. You can late payment with your credit card. Follow the steps that tell you to complete the process. You can pay with your credit card. have two options: do it from My Vodafone as mentioned in the previous point or call 607 100 700 (toll free if you do it from your Vodafone) and from there payment. In the event that your line was deactivated it is re-enabled in the next 4 hours. Another way of doing this is by payment in cash at any branch of Vodafone. To do this, make a deposit into this account of Vodafone. In six hours you will receive an SMS confirming that you have received your payment and activate your line so you can continue using it. 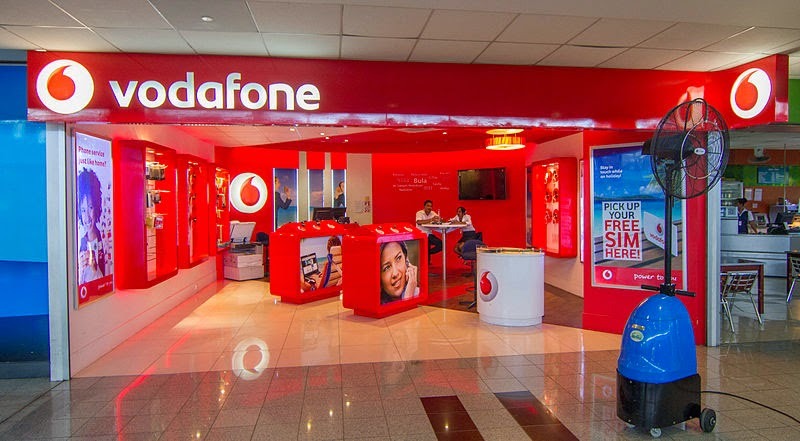 If you make the transfer on a weekday, over 24 hours, you have to get an SMS informing you that Vodafone has received payment and your line is reactivated. If you need more information about this topic, do not forget to consult the help section of Vodafone . 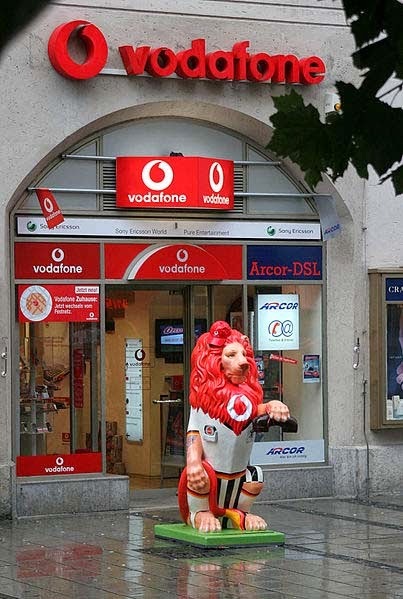 Also, for more specific cases you can receive personalized attention in Vodafone Forum .